Nashville Ballet has the opportunity to raise all the funds necessary to complete construction on its new building, with an anonymous pledge to match up to $1 million in donations. 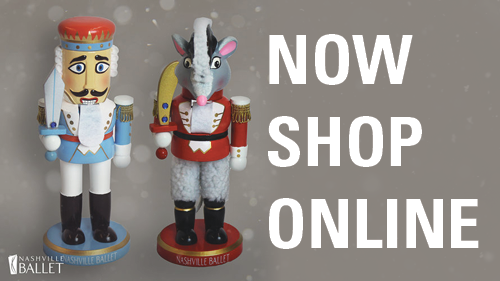 From now until Jan. 6, all gifts made to Nashville Ballet’s ELEVATE campaign to build the future of Nashville Ballet will be matched, dollar for dollar, doubling the impact of each donation. A single gift of $1 million would be the largest donation to Nashville Ballet in the company’s history. The company is now asking the community for $1 million to pair with the $1 million in matching funds. The $2 million raised by this initiative would achieve the final fundraising goal for Nashville Ballet’s Capital Campaign—ELEVATE to build the future of Nashville Ballet. Nashville Ballet publicly launched its Capital Campaign—ELEVATE to build the future of Nashville Ballet—in August. With the assistance of strong ELEVATE Campaign leadership, and through generous support from Board of Directors and close friends, Nashville Ballet has already raised $3.9 million towards its $5.5 million ELEVATE goal. Funds generated by the Capital Campaign allowed Nashville Ballet to purchase the adjoining space, previously occupied by Climb Nashville, in 2012. Construction is currently underway to expand into the additional space, which will add 13,000 square feet and three new dance studios. The expansion will also allow School of Nashville Ballet to increase its enrollment by approximately 1,200 new students (doubling current enrollment) and add new classes for children and adults. Renovations will also include new locker rooms for students, a larger lobby, improved traffic flow both inside and outside of the building, expanded administrative space, multiple conference rooms, additional offices and a control room for the facility’s black box theater space. For more information about the ELEVATE Campaign, to see renderings of the future Nashville Ballet facility and to donate to the ELEVATE Campaign, please visit www.NashvilleBallet.com/ELEVATE. Nashville Ballet is the largest professional ballet company in Tennessee. 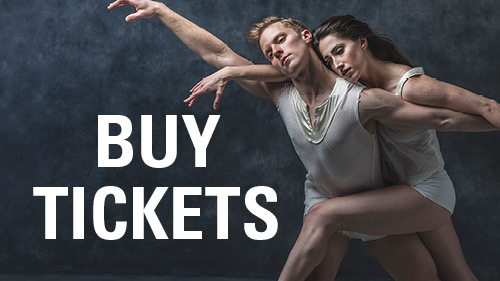 Nashville Ballet presents a varied repertoire of classical ballet and contemporary works by noted choreographers, including original works by Artistic Director & CEO Paul Vasterling. Nashville Ballet and the second company NB2 (a pre-professional training company) serve more than 60,000 adults and children annually through performances and our outreach and community engagement programming. Curriculum-based outreach programs bring dance education to community centers, public libraries and public elementary, middle and high schools across the state. The School of Nashville Ballet provides world-class instruction in ballet and other forms of dance for dancers of all ages. Nashville Ballet is funded in part by Ingram Charitable Trust, Metropolitan Nashville Arts Commission, Tennessee Arts Commission, Bridgestone Americas Trust Fund, The Shubert Foundation, Caterpillar Financial, The Memorial Foundation, The Dollar General Foundation, Publix Super Market Charities, The HCA Foundation, The Mall at Green Hills, Gateway Tire & Service Centers and thousands of individuals who contribute to our annual operating fund.